 Let us show you through the Museum as our expert guides showcase the fascinating stories that make up Wisconsin history. These 30-minute tours go beyond what is on display in the exhibits. Offered Saturday at 2 pm.